The report records all the decisions made at the 21st European Scout Conference and it also serves as the Conference Report. 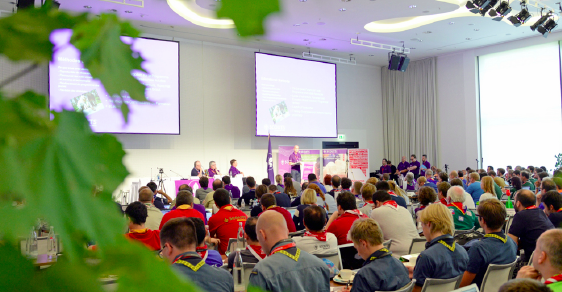 All conference documents as well as summary reports reflecting the discussions during plenary sessions and workshops are available on the website of the European Scout Region. 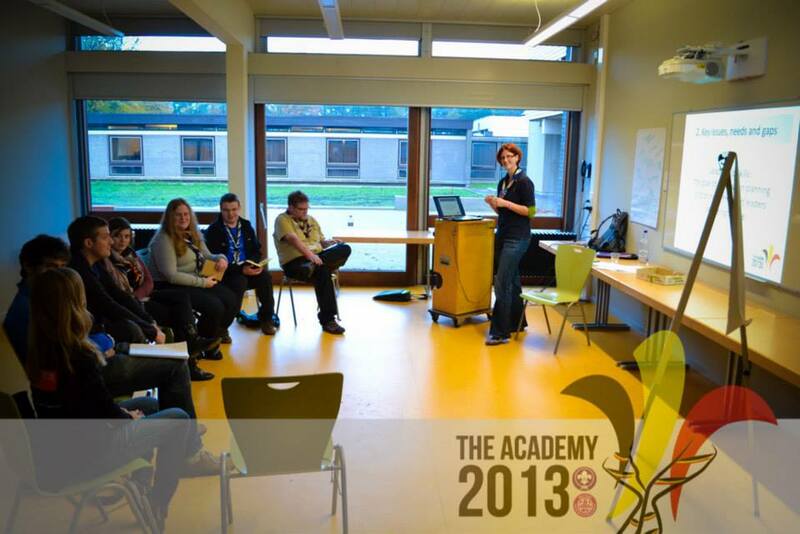 The Guides and Scouts of Finland and the European Region of WOSM, on behalf of The Partnerships Network and in cooperation with their troika, are organising the Partnerships Event 2014, which will be held from 13-16 March 2014 in Helsinki, Finland. Another Academy has this year come to its end leaving all participants and facilitators with the best of memories and feelings for its success. The Academy 2013 this year took place in Malle, Belgium, from 29 October to 3rd of November, was organized by the Europe Region WAGGGS and the European Scout Region and was hosted by the Scouts en Gidsen Vlaanderen and Federatie voor Open Scoutisme.